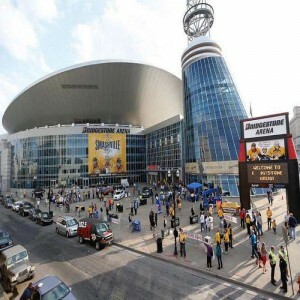 In 2003, the naming rights were assigned to Portland, Maine-based insurance company called "Unum" after which the arena was named Colonial Center. 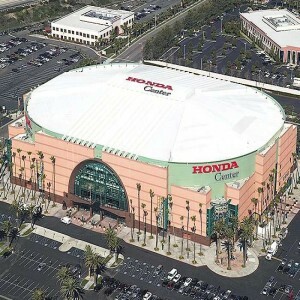 The USC Board allowed the arena to be renamed as "Colonial Life Arena" on 22nd July 2008. 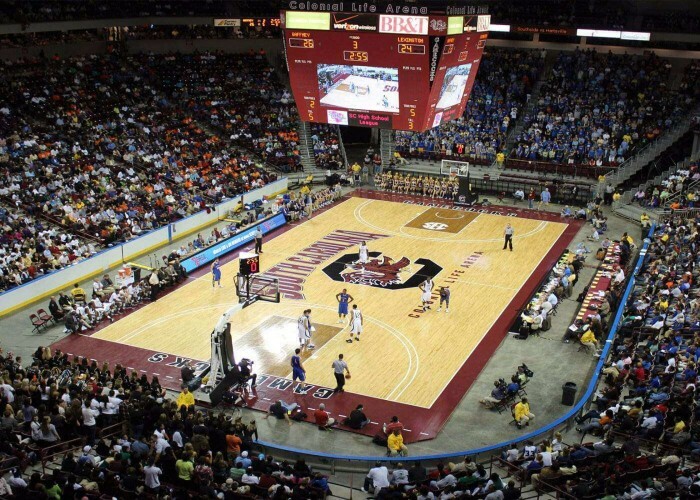 The Colonial Life Arena is the largest stadium in the state of South Carolina. 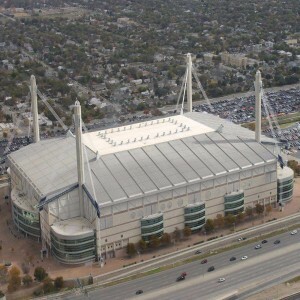 It is also has the eighth largest campus college arena in the United States. 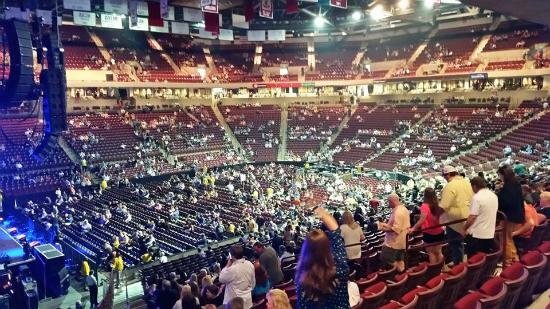 The Colonial Life Arena is a multi-purpose stadium, located in Columbia, South Carolina, United States. The construction work was commenced on 25th April 2001 and an estimated amount of $65 million was spent on it. 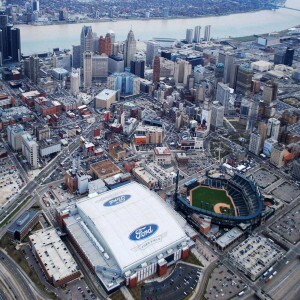 The chief architecture firm involved in deswigning the structure of the stadium are Rosser International Inc. and JHS Architects. After a year, it was finally opened to the public on 21st November 2002 with a name "Carolina Center". 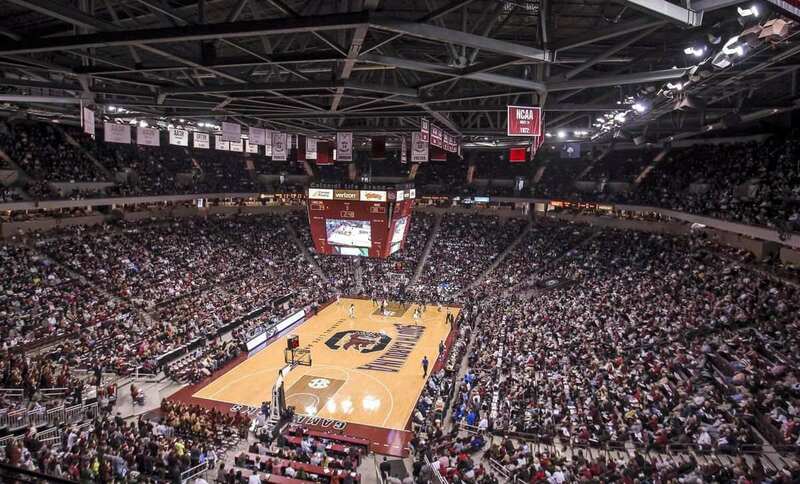 The Colonial Life Arena is owned by the University of South Carolina and operated by Spectra (a Philadelphia-based American sports and entertainment company). 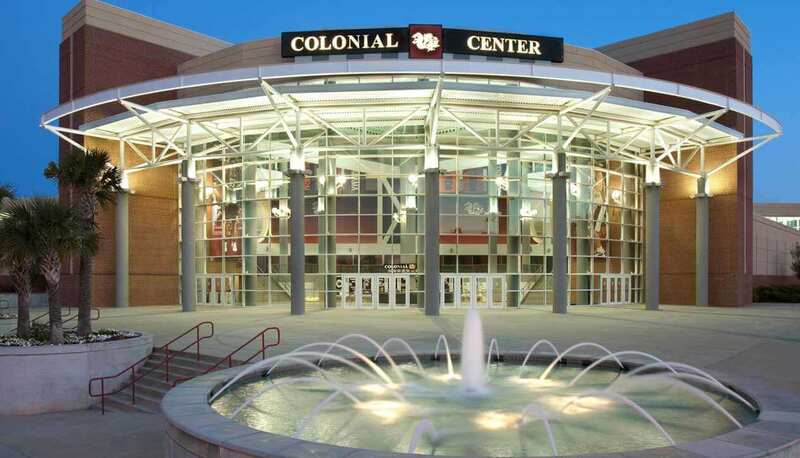 The arena has been the home for the South Carolina Gamecocks of the NCAA since 2002. It has also been the stamping ground for the Columbia Stingers of the NIFL in the year 2007. 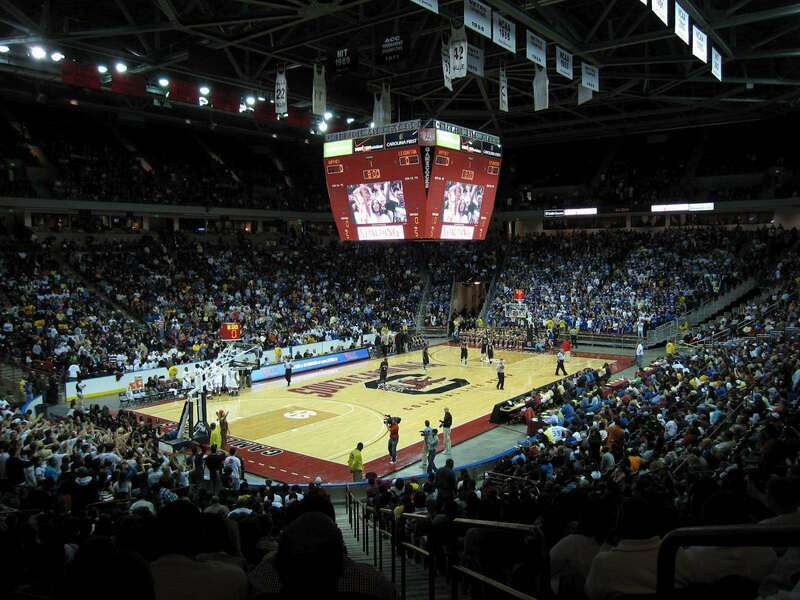 The venue witnessed the women’s basketball match between Gamecocks and their in-state rivals Clemson on 22nd November 2002. Gamecocks defeated Clemson by 72-58. 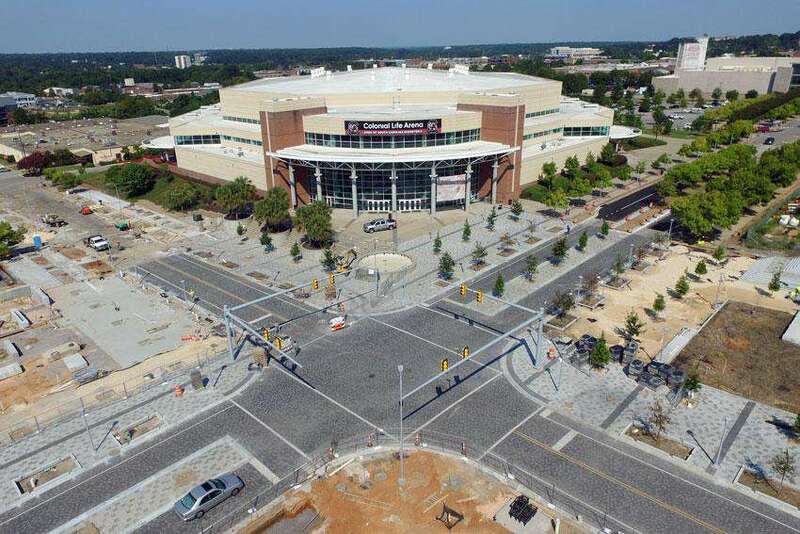 The official inauguration of the arena was done when it hosted the men’s basketball game in which the Gamecocks defeated Temple 66–47. It was held on 2nd December 2002. The arena hosted the memorable game between Gamecocks and the undefeated Kentucky team on 26th January 2010. Prominent English singer Paul McCartney performed at the arena on 25th June 2015 during his "Out There" Tour.